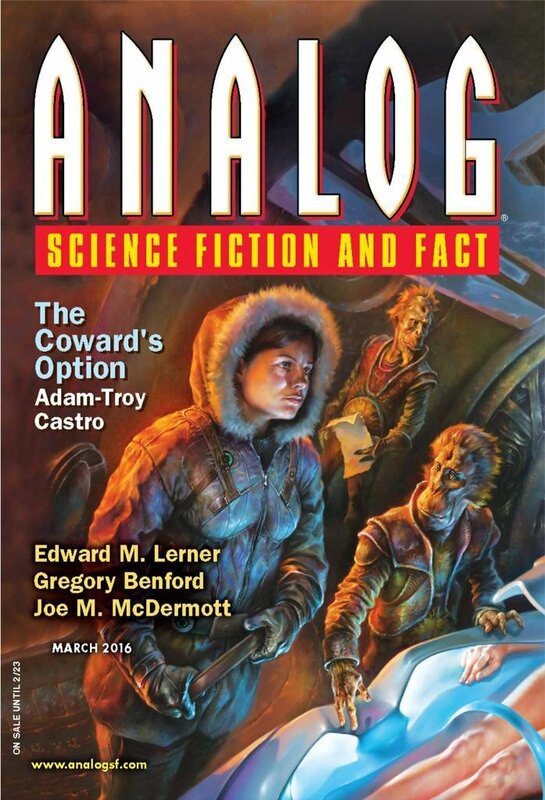 "Elderjoy," by Gregory Benford [bio] (edited by Trevor Quachri), appeared in Analog Science Fiction and Fact issue 03|16, published on January 15, 2016 by Penny Publications. Pro: The concept is pretty funny, and some of the dialogue is delightfully naughty. The heroes do indeed find a way around the tax. 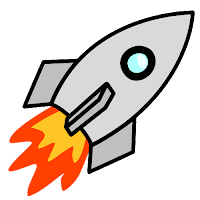 Con: The characters aren’t even named, much less developed, and the story ends in a long infodump.